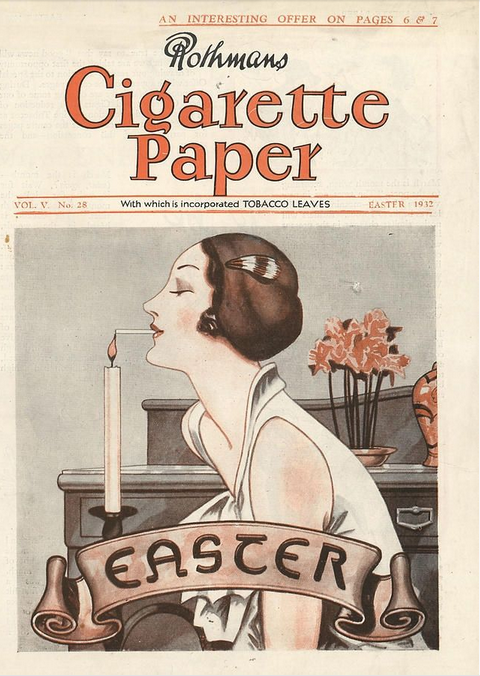 Smoking was a big hobby in the 20th Century. 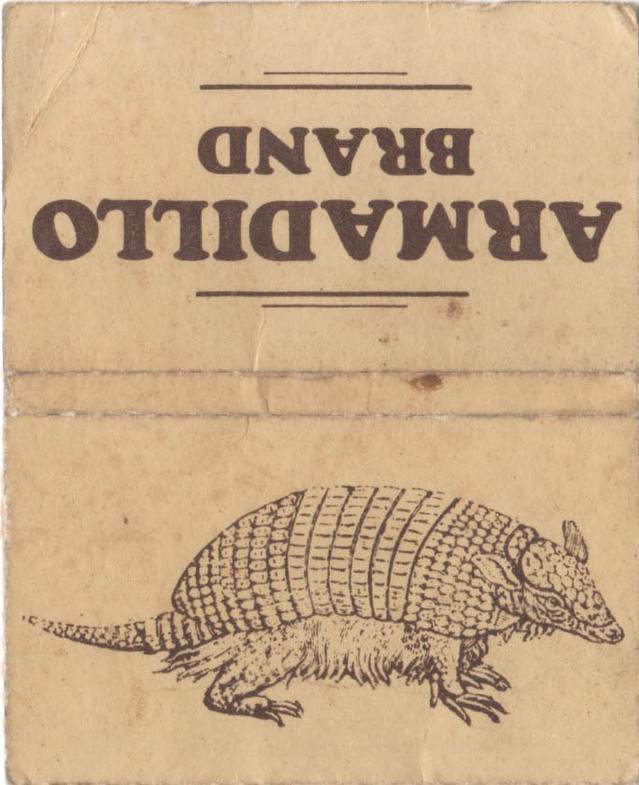 And with the advent of cigarette or rolling papers formed into handy booklets you could roll your own. 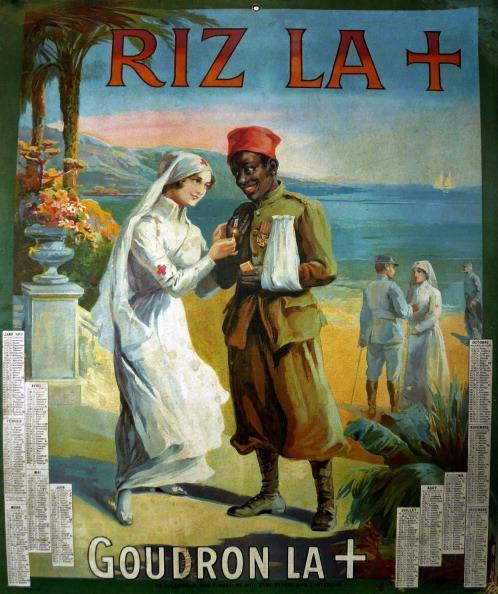 1917: Poster with a calendar advertising Riz la Croix known in English as Rizla. 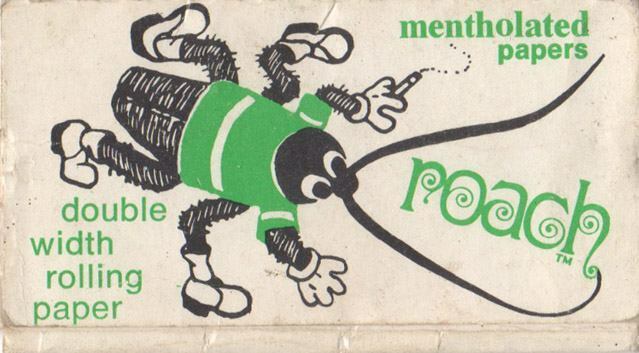 RizLa was a brand of cigarette rolling paper. 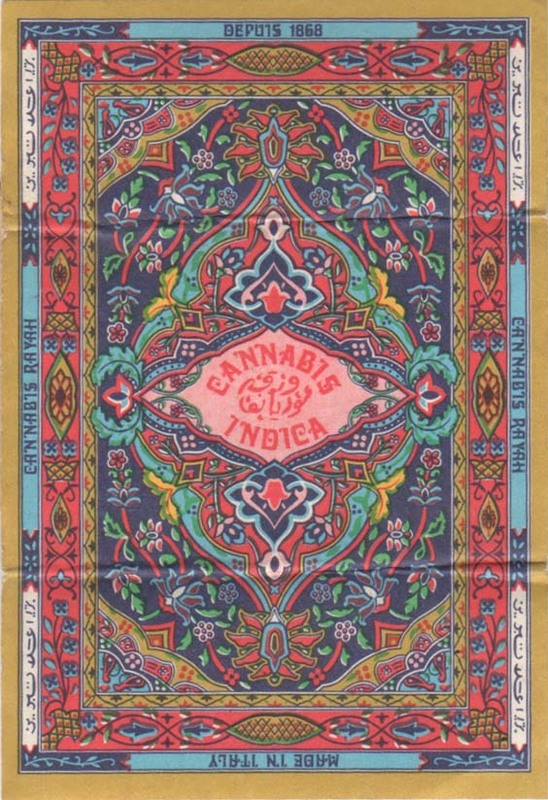 It also produced some of the first flavoured papers in 1906. The poster shows a Red cross nurse and an injured colonial soldier in the front and others on the beach. 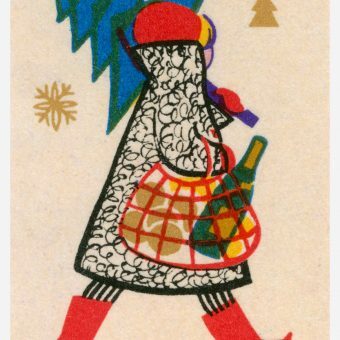 Lithograph print, color; France. Modiano was big name in paper. 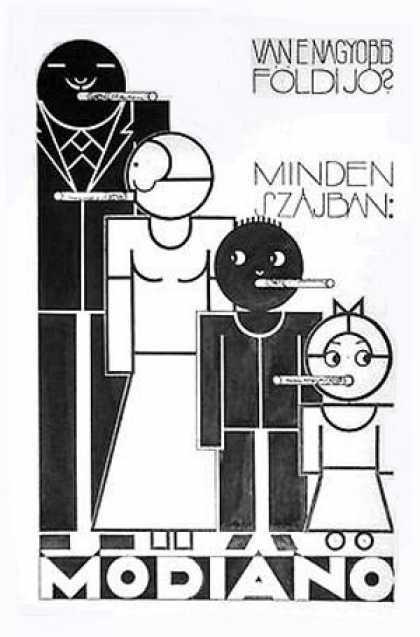 Modiano posters printed in Hungary in 1932-1933 can tell a lot if someone cares to ask – or to research. 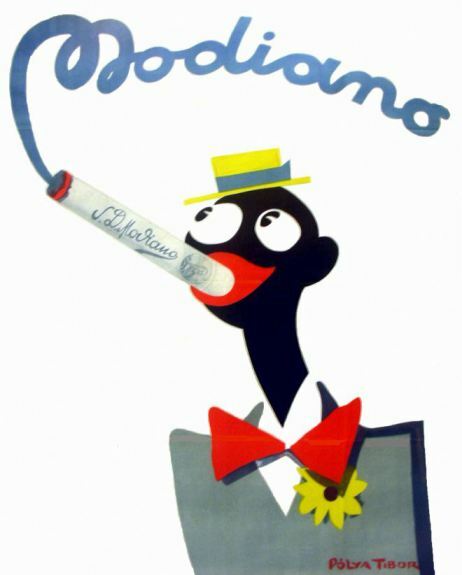 Often erroneously attributed as “Italian”, the posters promoted an Italian brand but were commissioned from Hungarian artists – and for Hungarian market. In the 1960s, Alton Kelley was a big cheese in the Haight-Ashbury hippie community. 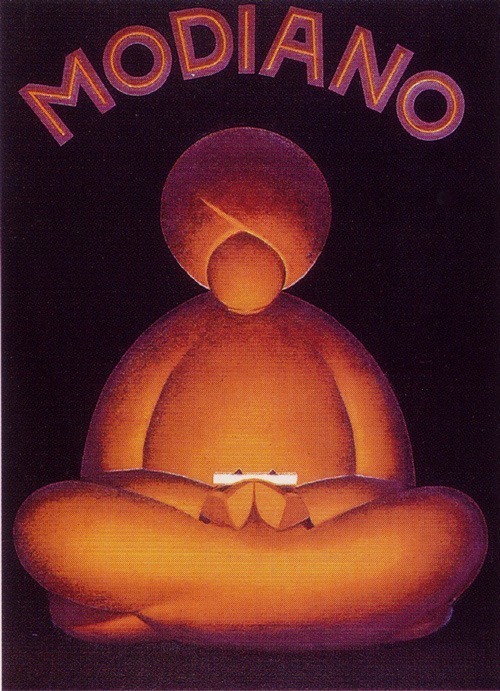 With his collaborator Stanley Mouse (né Miller), Kelley captured the mood of the era in psychedelic playbills, posters and album covers, some of which, such as the “skull and roses” poster created for the Grateful Dead, became signature images for the bands they promoted. 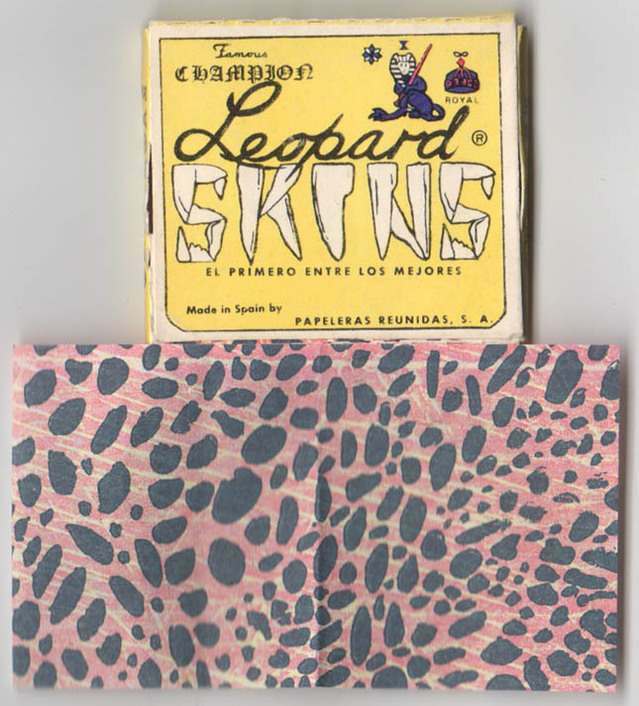 Kelley and Stanley Mouse scoured the public libraries of San Francisco for inspiration. 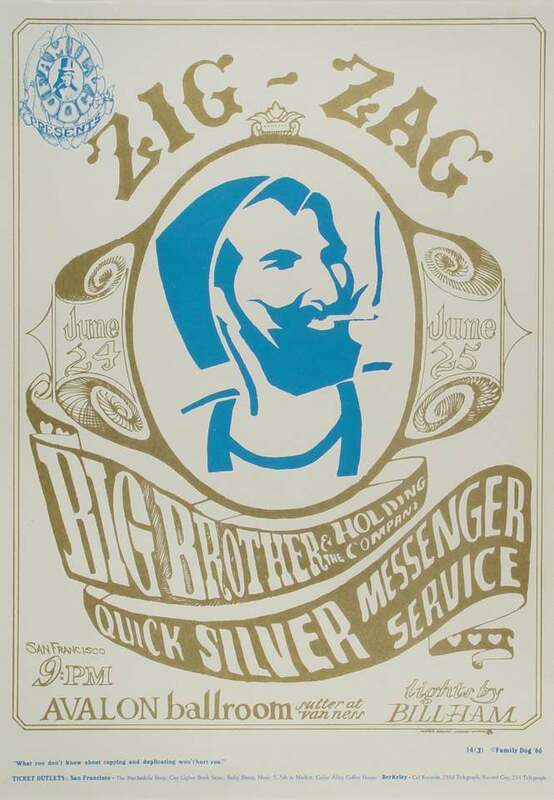 They had their first big hit with a 1966 poster advertising a concert with Big Brother and the Holding Company and the Quicksilver Messenger Service. 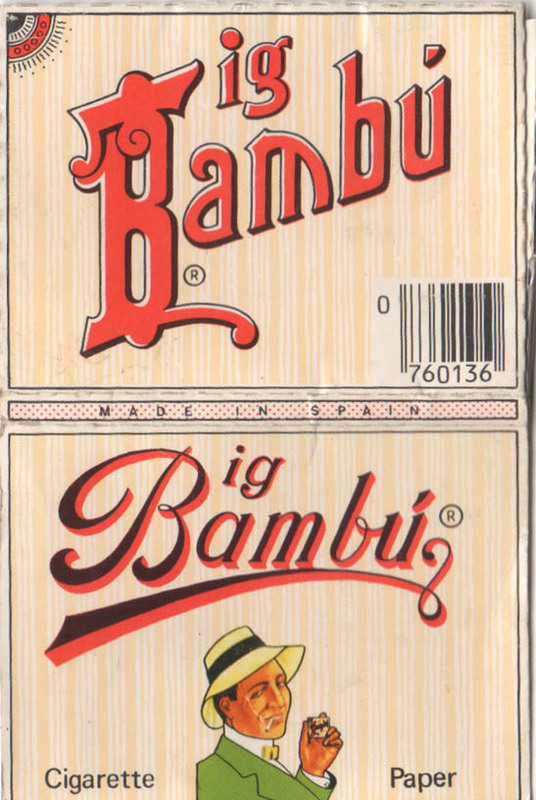 It was based on the logo of the Zig-Zag cigarette rolling-paper company and it brought on an attack of nerves when, terrified that any passing policeman would assume the worst from an illustration showing somone apparently smoking a joint, the two artists “took what little pot we had and flushed it down the toilet”. 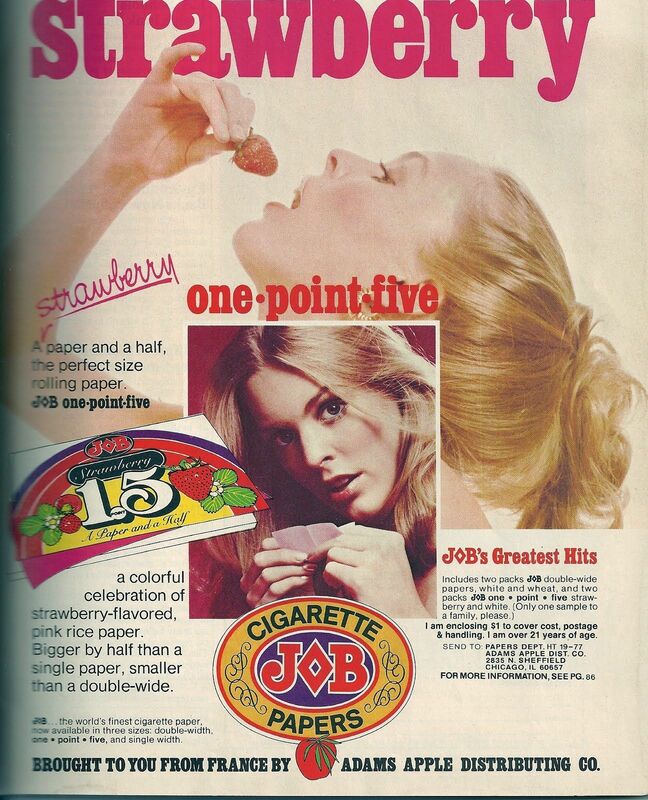 Marijuana was in the air. 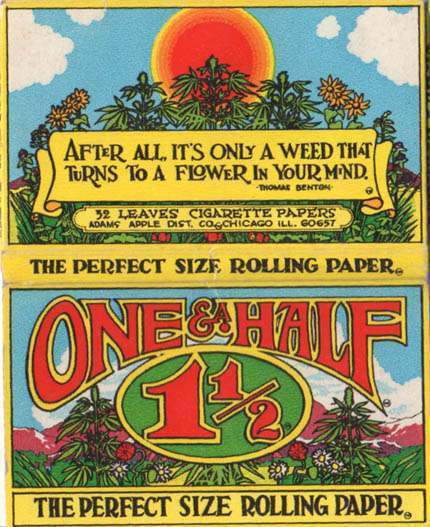 The tokers wanted paper that was longer and wider. 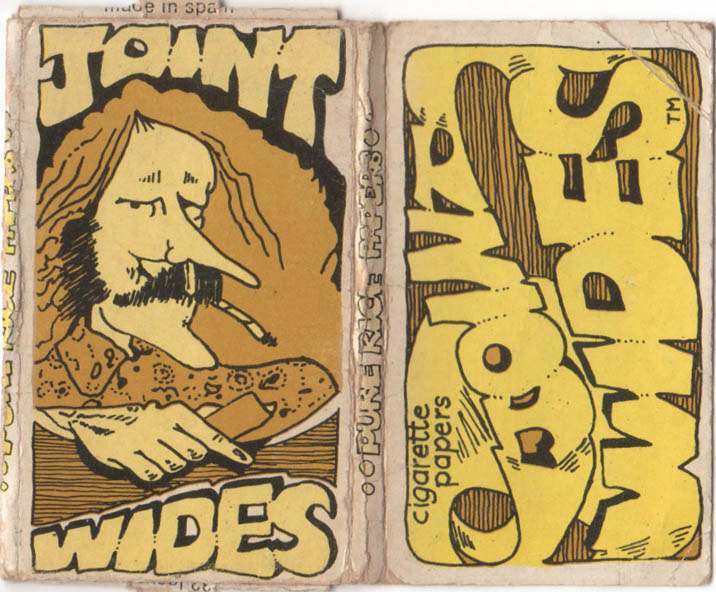 These papers are from Steve Elliott’s collection of 1970s rolling papers. On the third floor, just a few aisles from the escalators, the Adam’s Apple Distributing Company of Chicago has spent $5,000 to camp in booths 3210, 3212 and 3214. 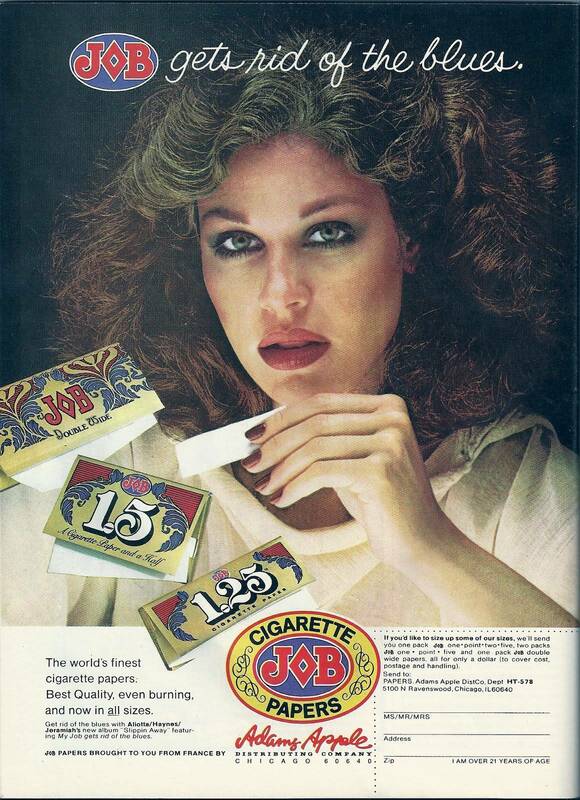 The booths are decorated in the bright blues, reds and yellows of the Societé Job, the giant French manufacturer of cigarette filters whose rolling papers are exclusively distributed in the U.S. by Adam’s Apple. The salespeople from the 50-strong staff that works for 28-year-old Don Levin are all young, but the smiling visage of beret-wearing Jean Bardou, the “Man from Job” (played by Jake Levin, Don’s father) who invented the rolling-paper-booklet machine in 1835, provides an air of maturity as it peers down from posters and packaging. 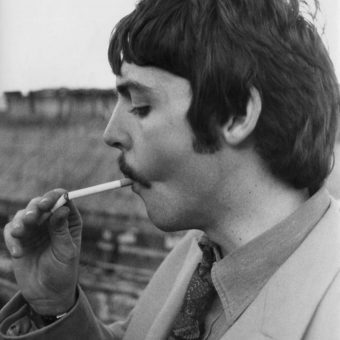 It’s got papers, it’s got bongs/ It’s got chillums, it’s got masks/ It’s got pipes of acrylic, and wood and glass and brass/ It’s got spoons, stashes and snorters, and testing kits for coke/ What ain’t it got? 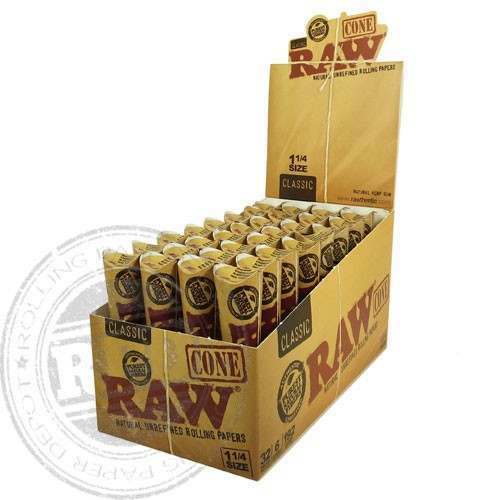 It ain’t got dope! 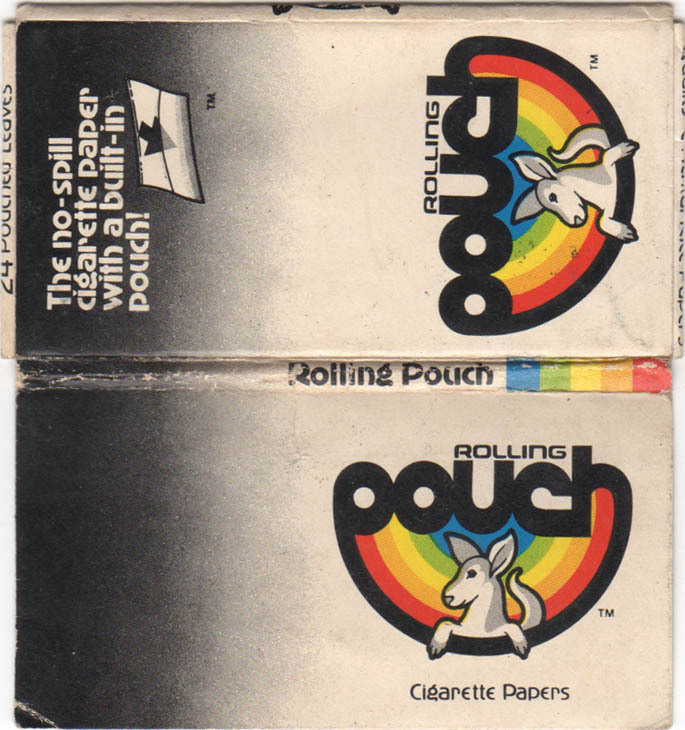 As the Age of Aquarius bloomed, the paper-chasers saw a market for specially made rolling papers. 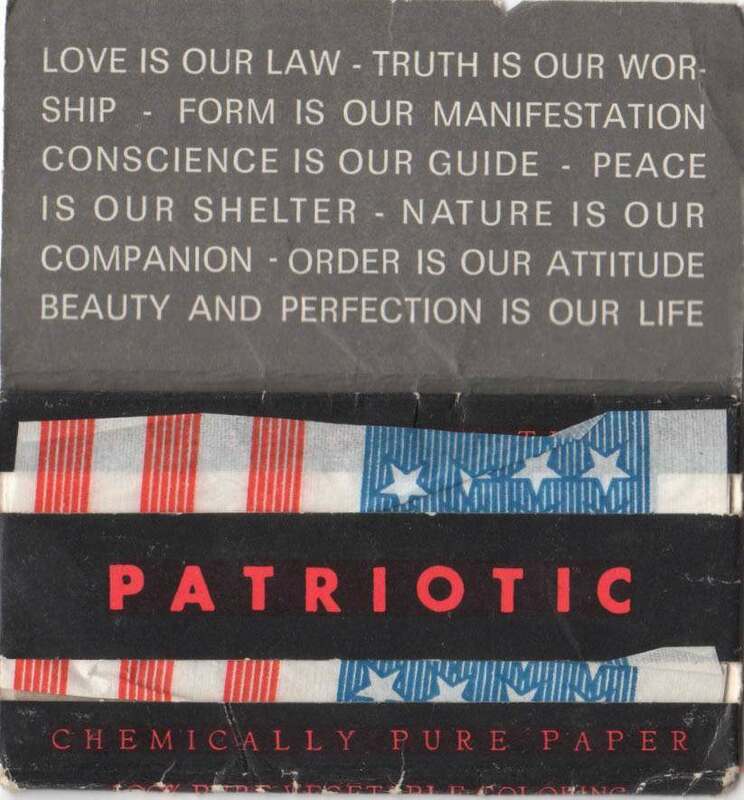 After being rebuffed by U.S. manufacturers like Kimberly-Clark and Olin-Illinois, who frowned on producing small orders for a bunch of seeming hippies, they scored with more willing manufacturers in Europe. 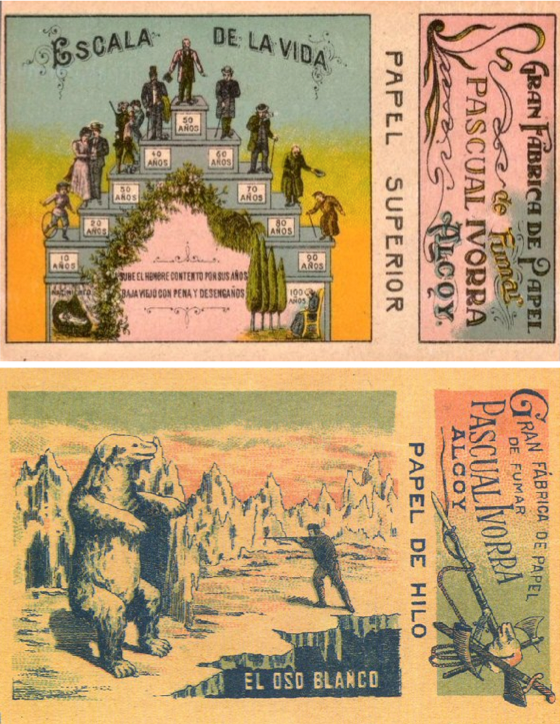 In Europe, the paper-chasers learned about bursting, tensile and tear strengths, paper porosity, carbonate and pulp contents. 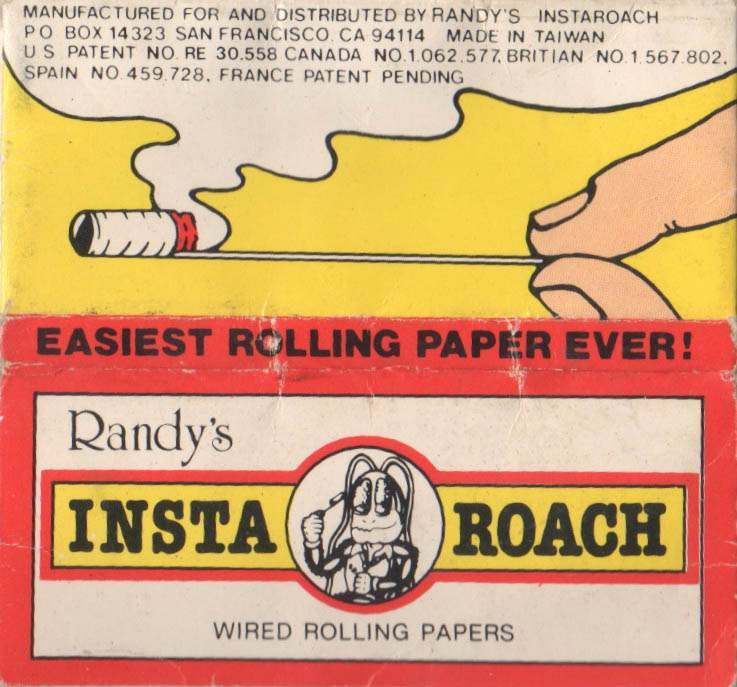 They learned that “rice paper” was only a fond memory and that rolling paper was usually made of wood pulp, which was cheap, or flax fiber, which burned better. 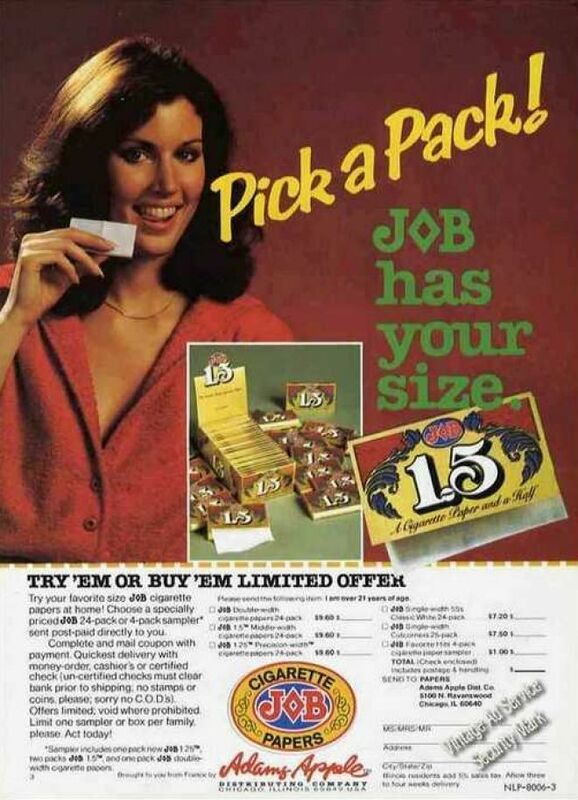 Their rejection in America turned out to be a disguised blessing: paper designed for use with tobacco burns all too rapidly for less mainstream needs. 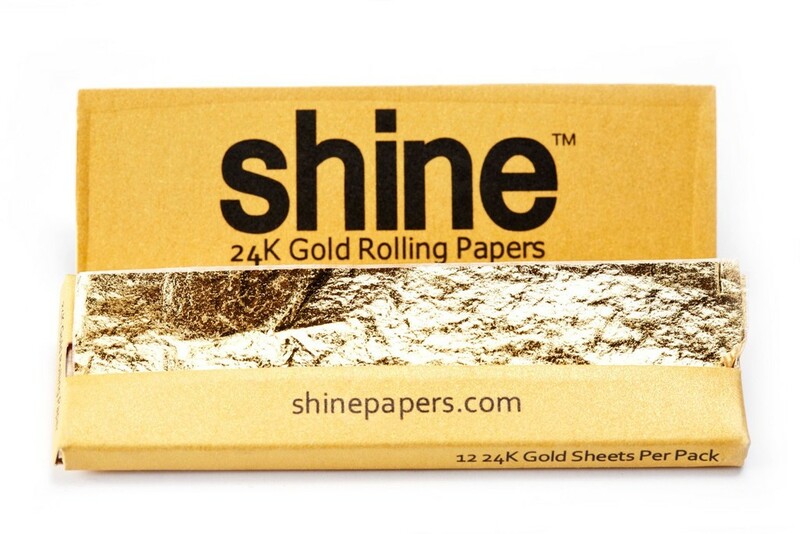 The paper-chasers took their street smarts to Europe, and came up with wider papers for pot smokers tired of sticking two papers together. 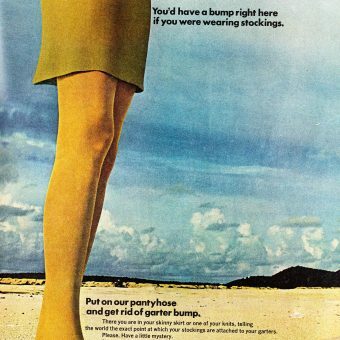 They commissioned bizarre FM commercials, exotic packaging, Frisbee and hang-gliding promotional campaigns. 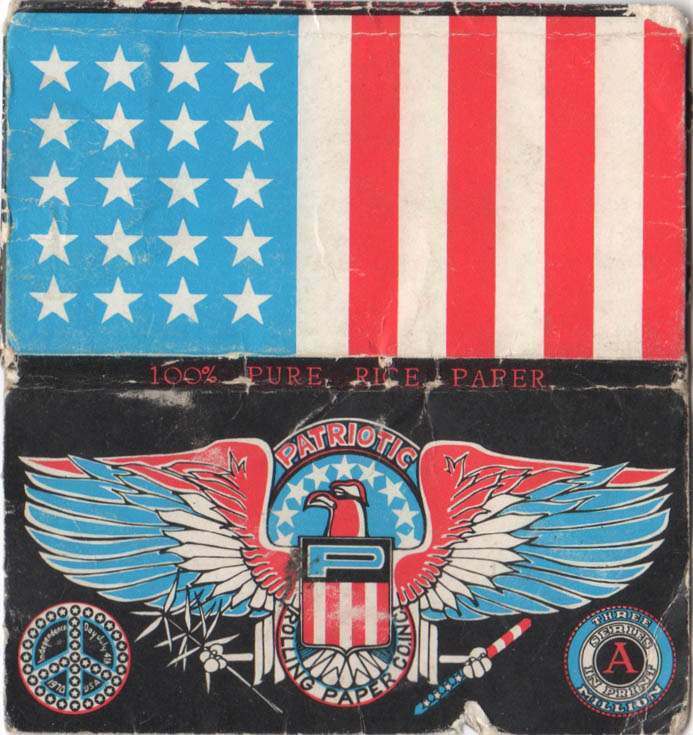 Eventually they forced the older U.S. companies to follow their lead: over the past two years, Zig-Zag, the rolling paper on which untold numbers of hand-rollers were weaned, has introduced medium- and double-wide papers into the United States to meet the inroads of E-Z Wider. 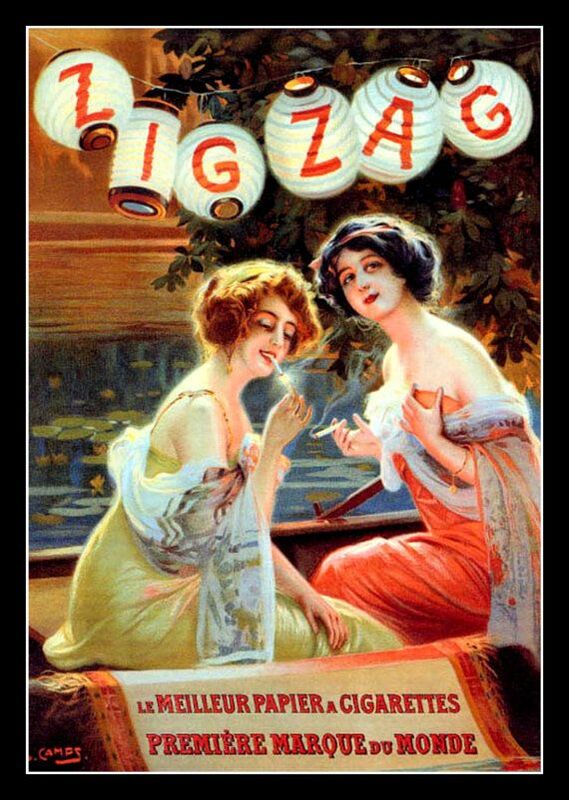 “Our philosophy has been not to advertise Zig-Zag,” said Barry Nova, director of communications for U.S. Tobacco, the $148 million-a-year conglomerate that distributes $4.5 million worth of Zig-Zag a year on this side of the Atlantic. 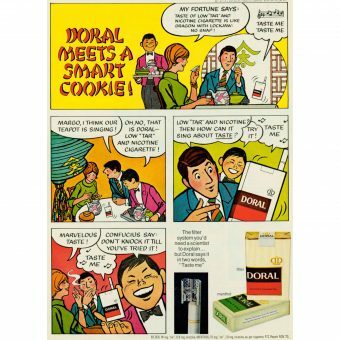 “But,” he said coyly, “the roll-your-own market is growing,” and added that the company may actively promote the paper in months to come. 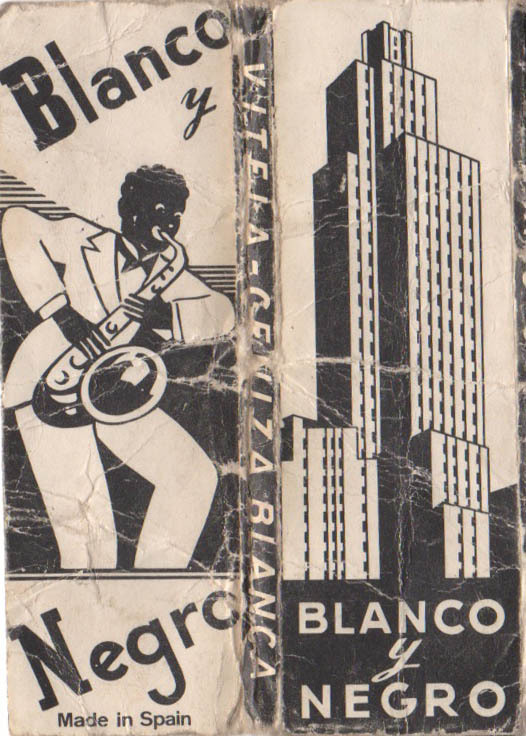 Rolling papers made for good memorabilia. 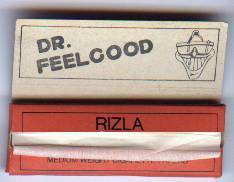 Rizla rolling papers with Dr Feelgood print from around 1979. 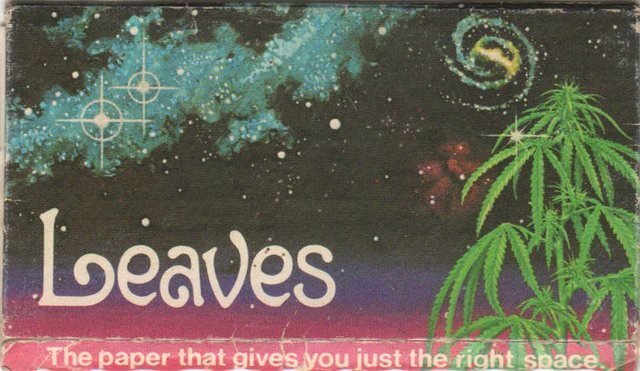 Wheras in the 1970s, rolling apper were sold for patiots and stoners, in the 1980s, they were marketed at adolescents who wanted to pull. 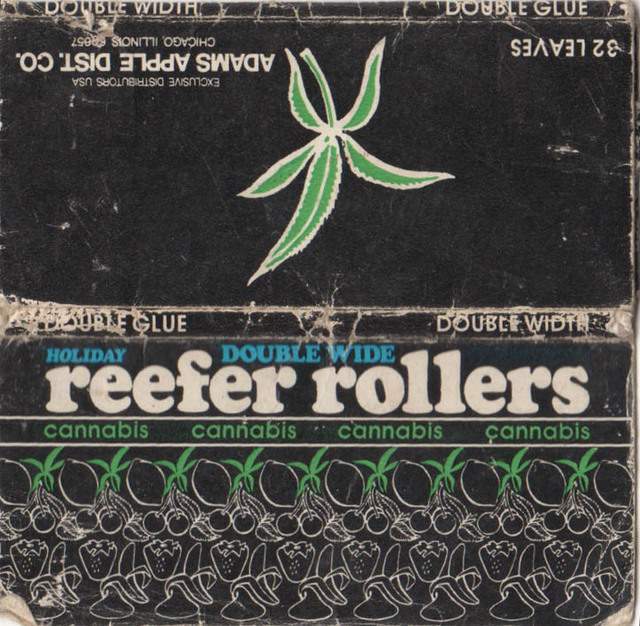 Here’s another one from the “X-Rated” rolling papers from Hustler. 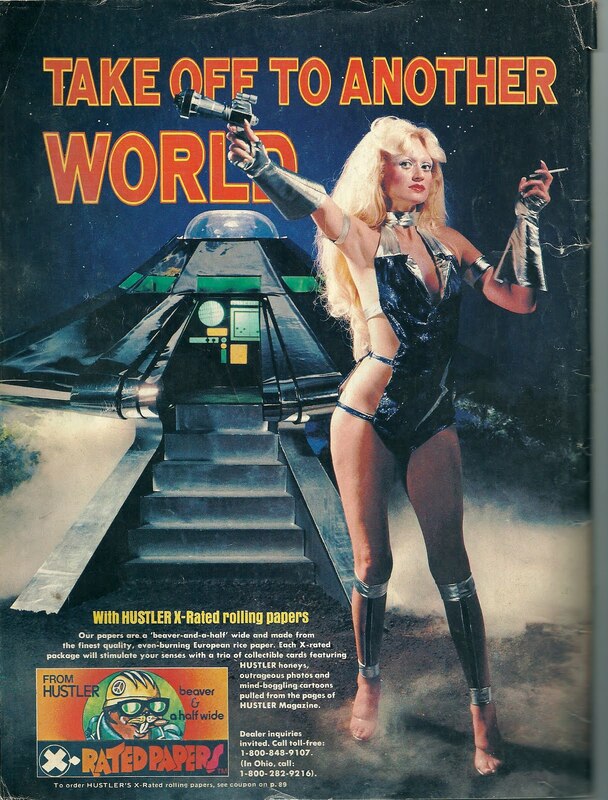 Not quite as ridiculous as the last ad with the chick riding a mutant gopher, but a scantily clad model with a raygun in one hand and a joint in the other is pretty cool. 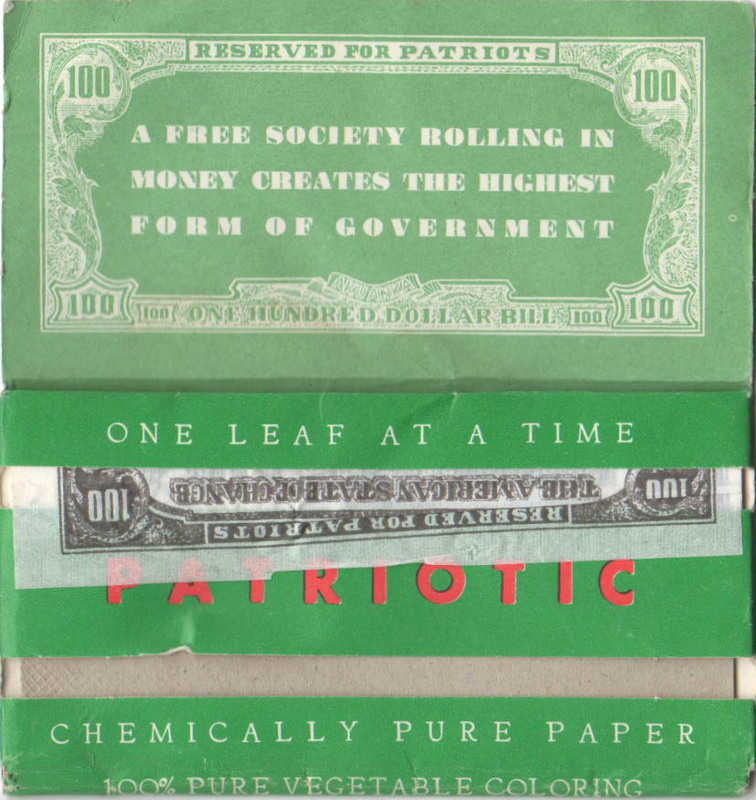 It’s from the back cover of the February 1978 issue of High Times. 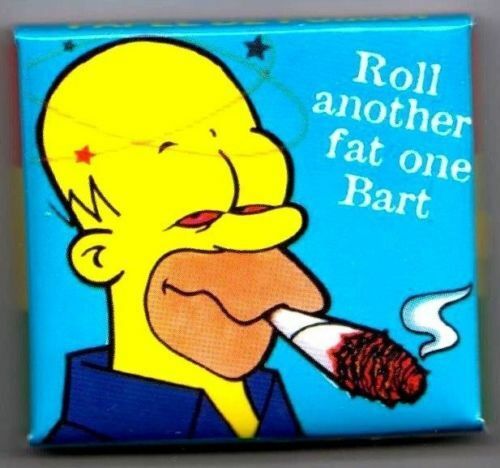 Of course, for all the tokers who just want a smoke there is always someone for whom the roll up is a prop, a means to show the world what an utter bellend they are. 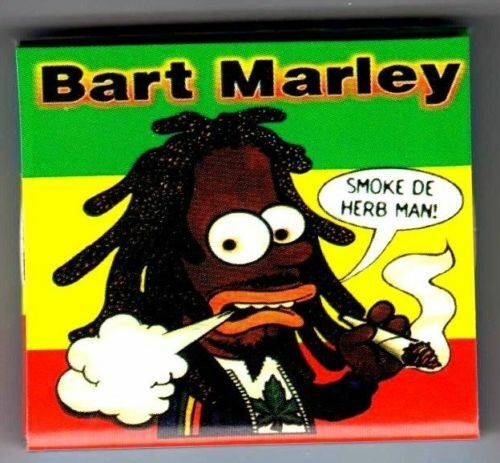 Next stop: the spliff that smokes itself.